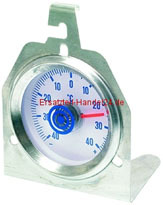 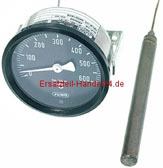 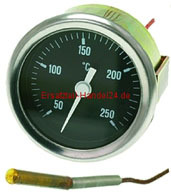 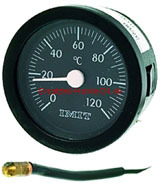 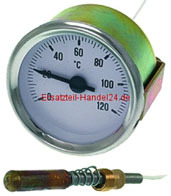 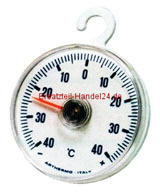 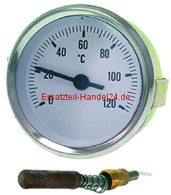 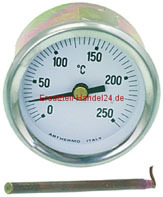 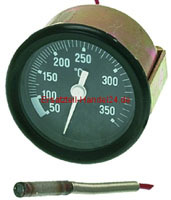 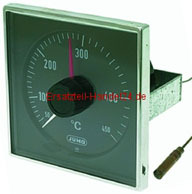 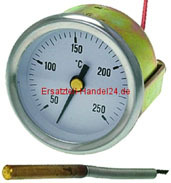 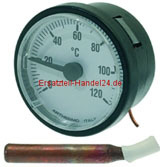 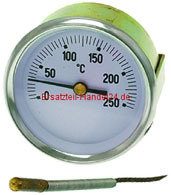 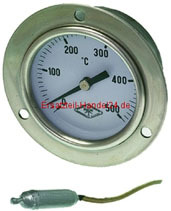 Haben Sie Ihr MANOMETER Ersatzteil nicht gefunden? 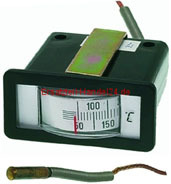 The best shopping cart software by ShopFactory powers D869. 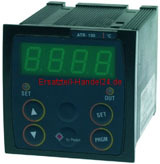 All-in one eCommerce software and shopping cart.